Gamers in the States may not be the only ones able to get their hands on a fancy, bundled edition of Sony’s newest console. 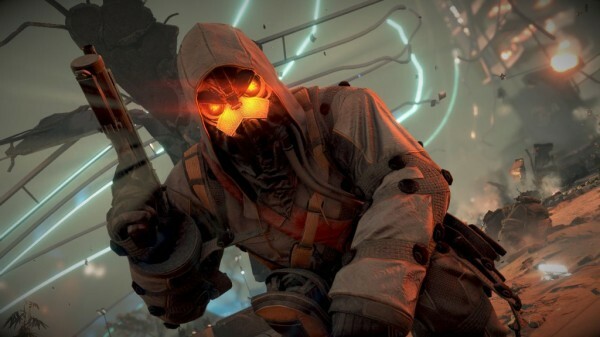 Amazon France currently lists two PlayStation 4 bundles including the launch title Killzone: Shadow Fall, which indicates bundles will be made available in European markets. One bundle includes a 500 GB system, a DualShock 4 controller and a copy of Killzone for €439,98. The more expensive bundle throws in a second controller and a PlayStation Camera for €499,99. Whether these are Launch Day Edition systems is unconfirmed. If accurate, the listing constitutes the first PS4 bundles to be made available in the United Kingdom and Europe; none have been officially announced to date, though a similar Shadow Fall bundle has been available for pre-order for a few months. StickSkills has reached out to Sony for confirmation that the Amazon listings are accurate and will update this story with more details as they become available. Is this bundle something you’d consider shelling out for? Why or why not? Let us know in the comments.